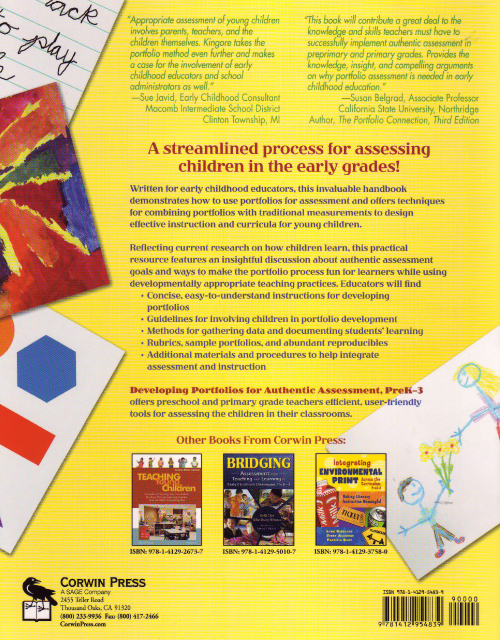 A streamlined process for assessing children in the early grades! 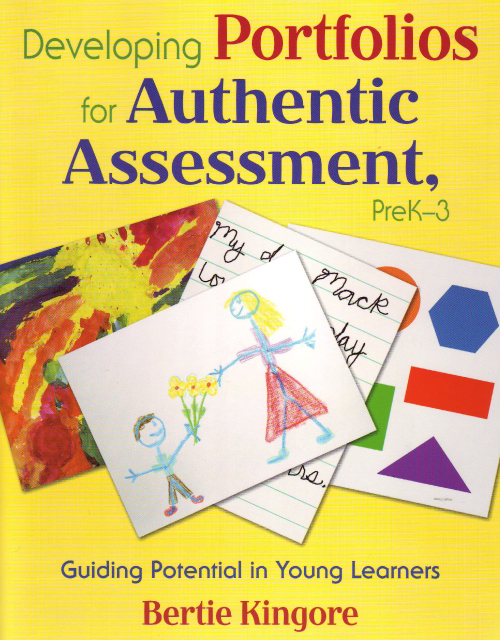 Additional materials and procedures to help integrate assessment and instruction. 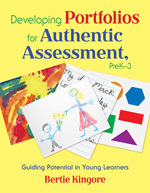 "This book will contribute a great deal to the knowledge and skills teachers must have to successfully implement authentic assessment in preprimary and primary grades. It provides the knowledge, insight, and compelling arguments on why portfolio assessment is needed in early childhood education."